Access to energy in the 21st century should not come with the drawbacks of climate change and unpredictability of energy supply. With nuclear energy, we open the door to a sustainable future where both the environment and our standard of living can improve. 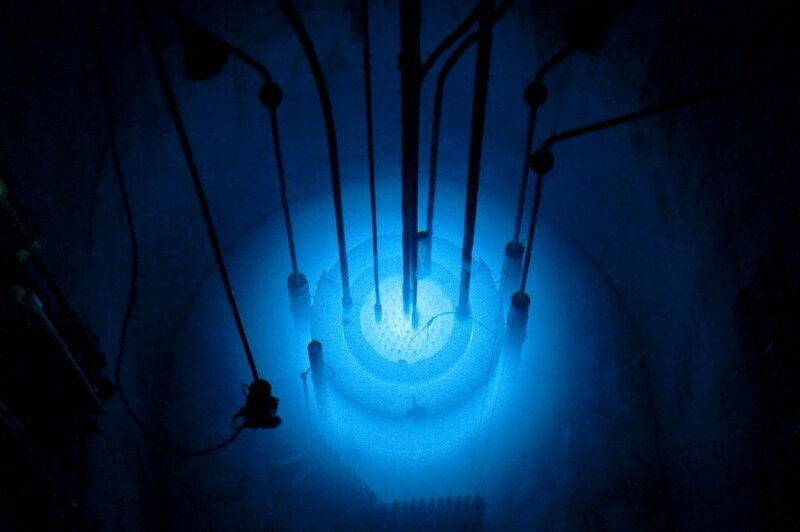 The ICO CDT was established to usher in a new age of nuclear innovation. Find out about work done in the CDT. 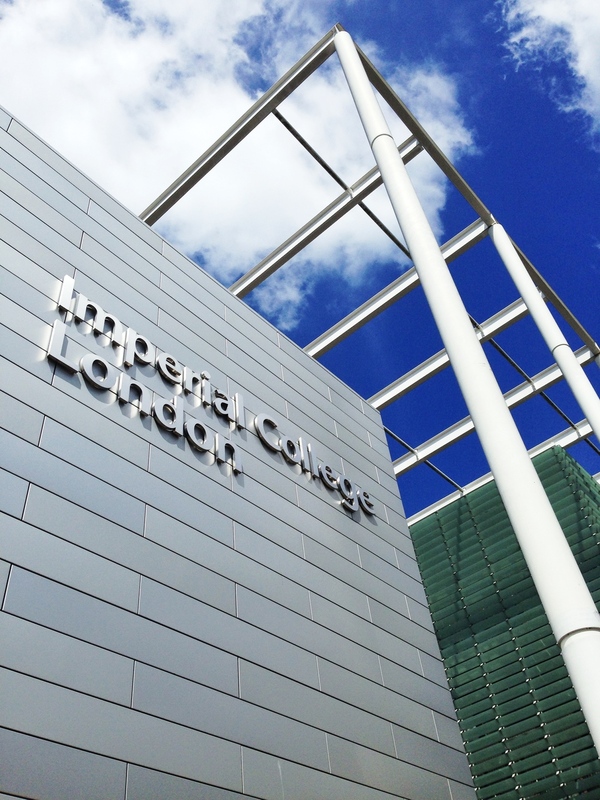 We are hosting the 5th CDT Annual Conference at Imperial College London . Register here. www.icocdt.com is run entirely by the students of the ICO CDT.